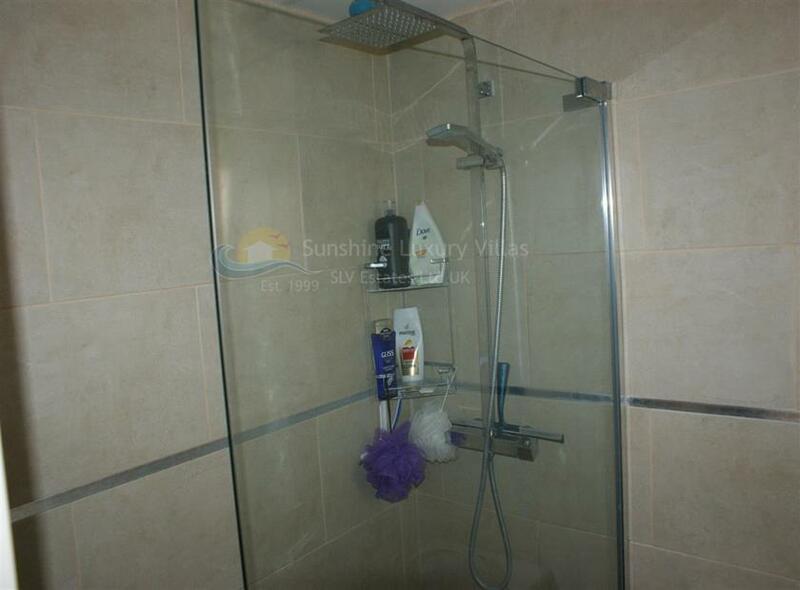 Sunshine Luxury Villas are proud to present to you this stunning 2005 built 2 bedroom villa at a very affordable price including title deeds, located on a secluded cul-de-sac. 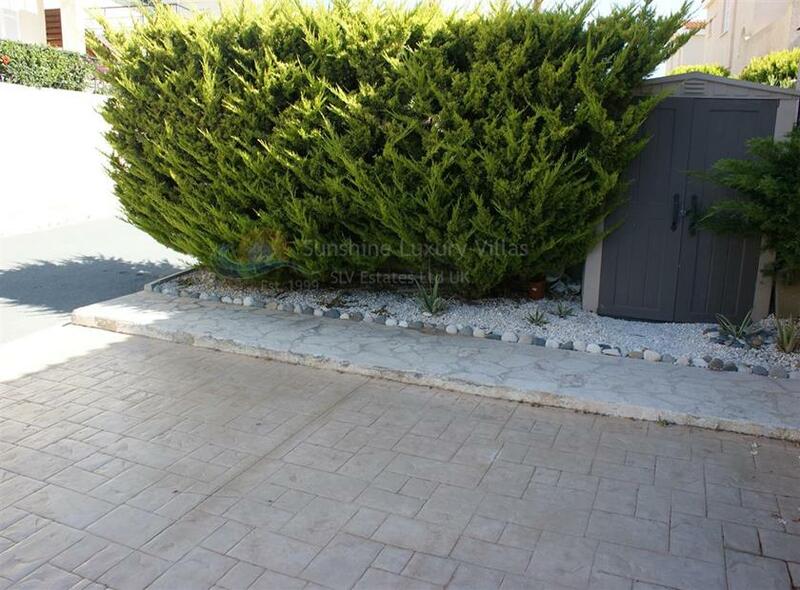 From the front it has a cute set of steps leading you up to the front door past a lovely mature fur tree and outdoor plants. 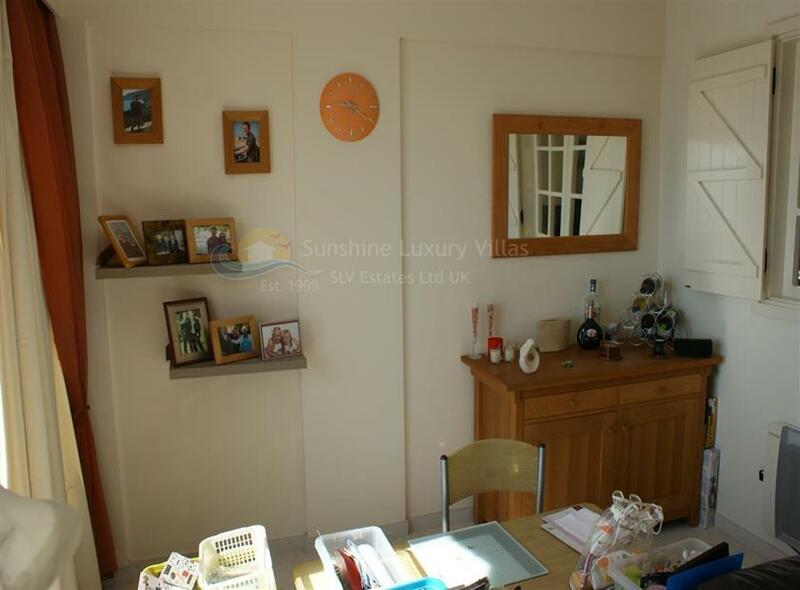 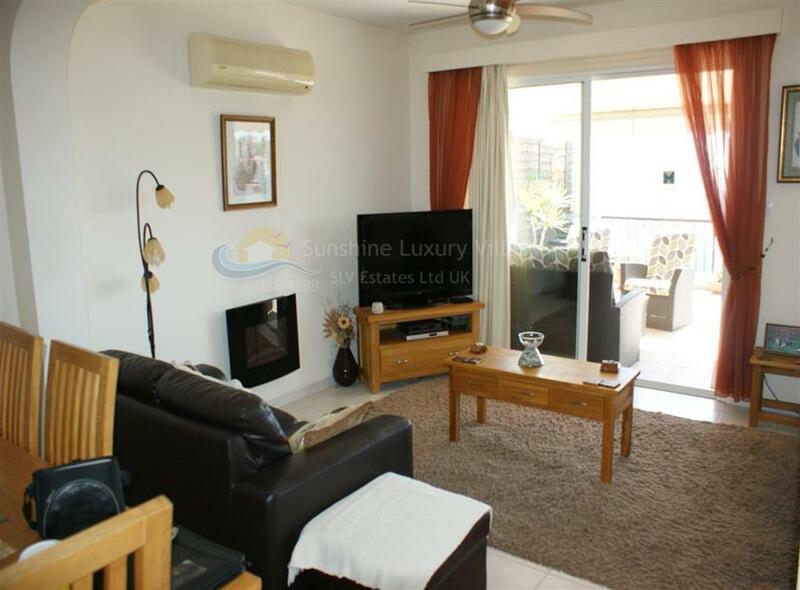 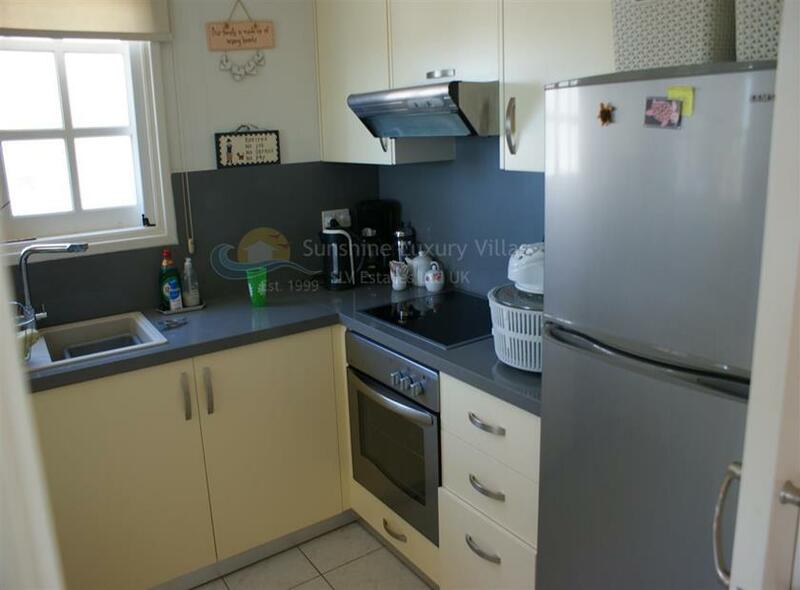 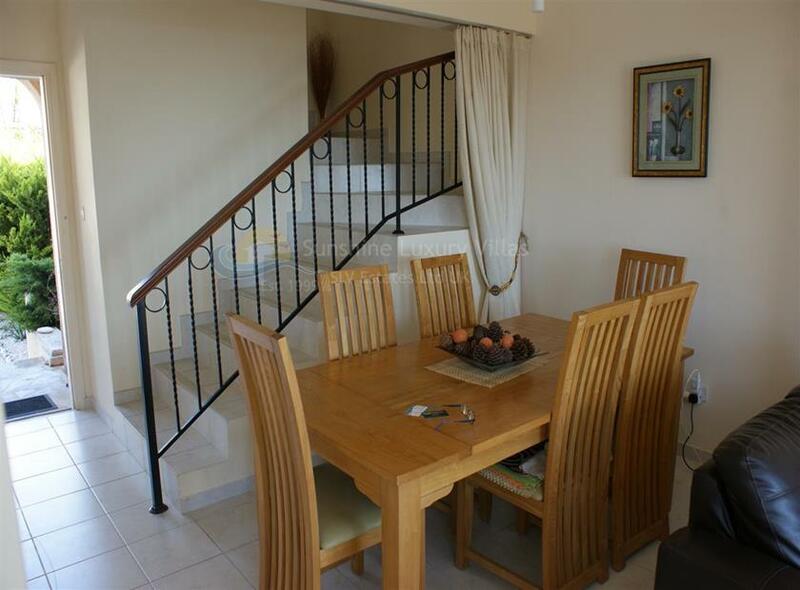 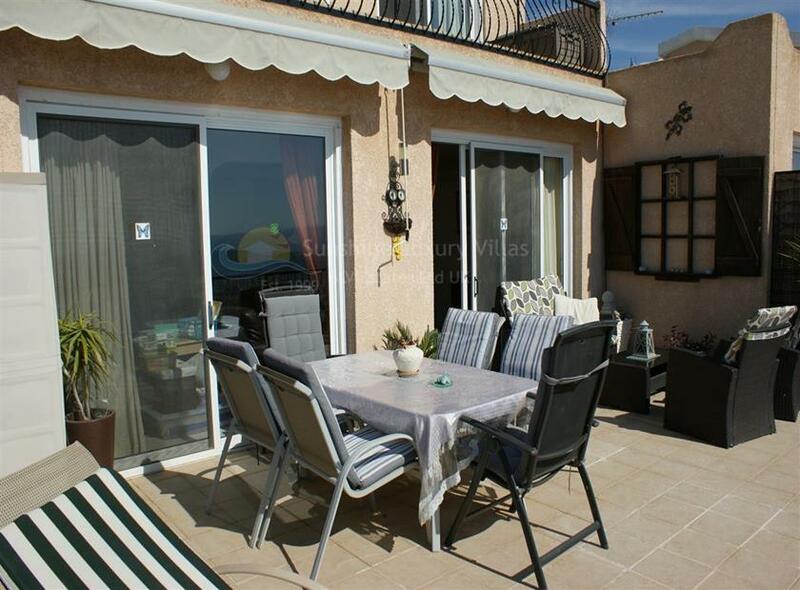 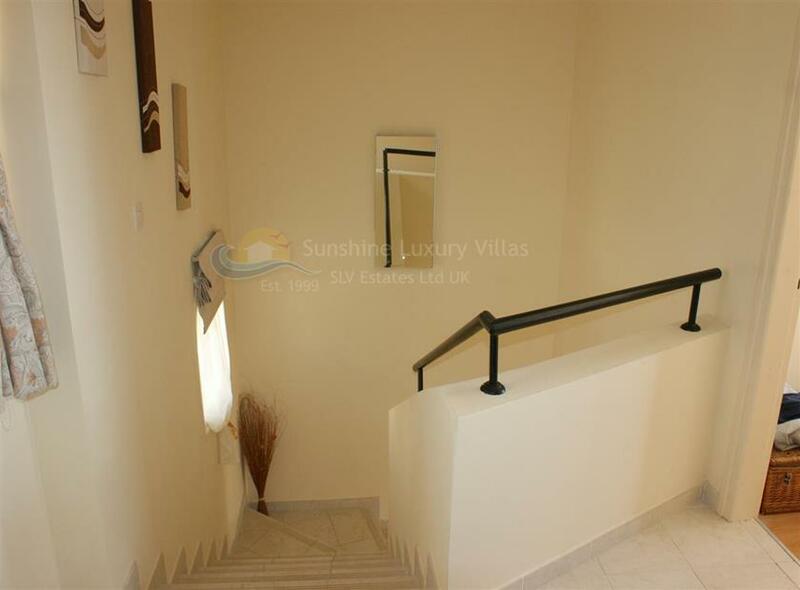 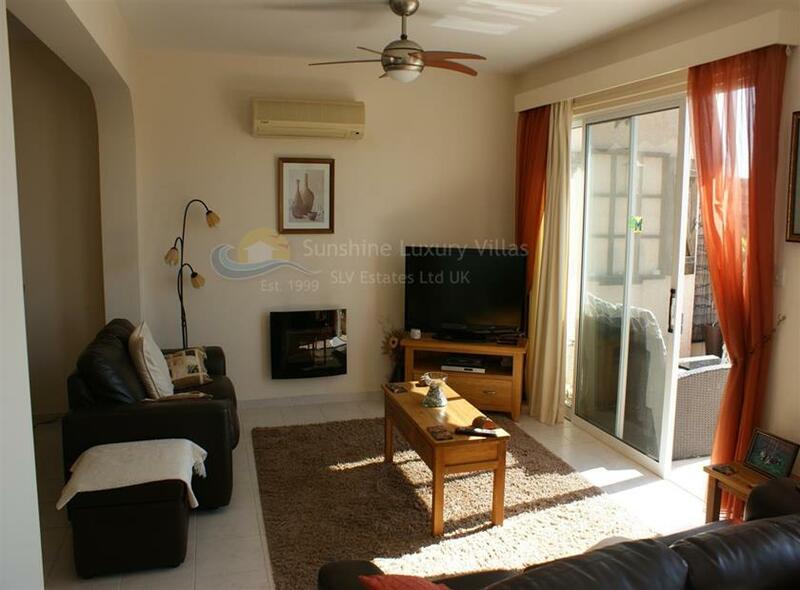 It has a very modern and light interior, with a great amount of space, and as a result, would make a fantastic holiday home or investment for short or long term rental. 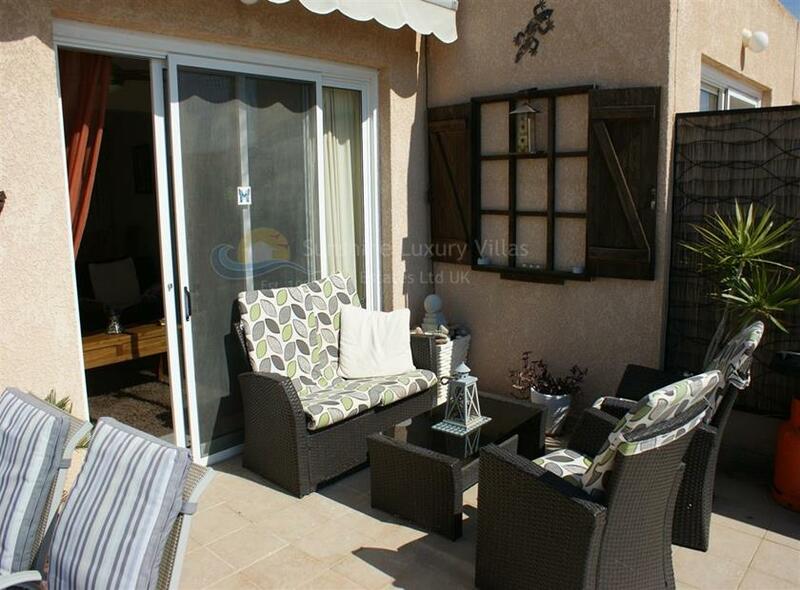 There is access to outdoor areas on both the ground and the second level through sliding glass doors. 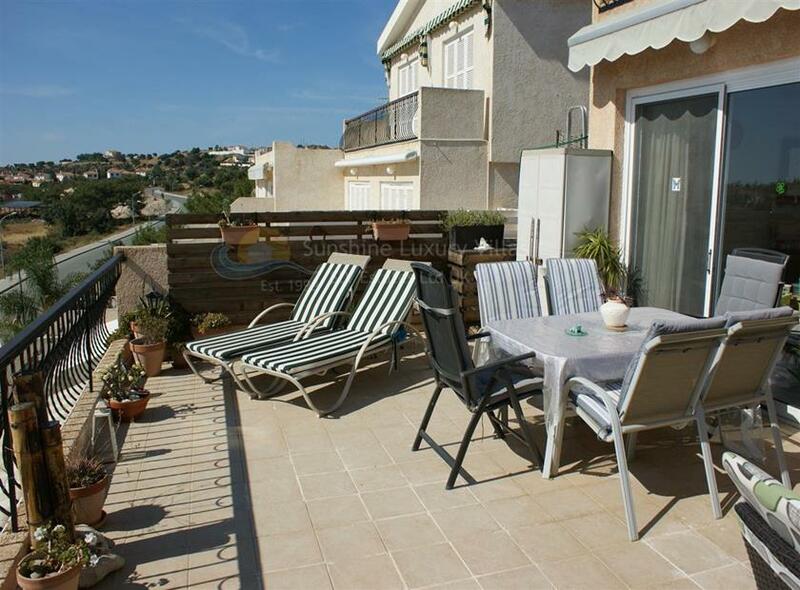 The ground floor terrace area is very big, with enough room for garden furniture, a BBQ and to host social events. 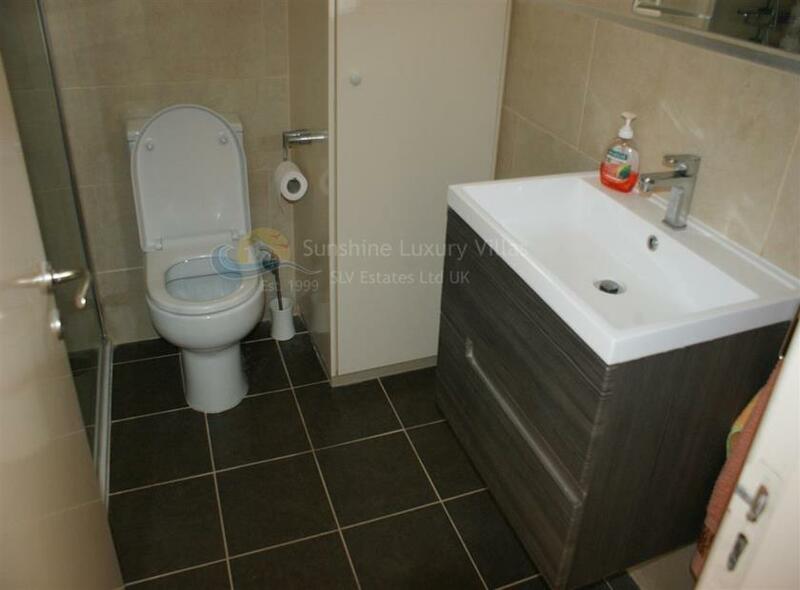 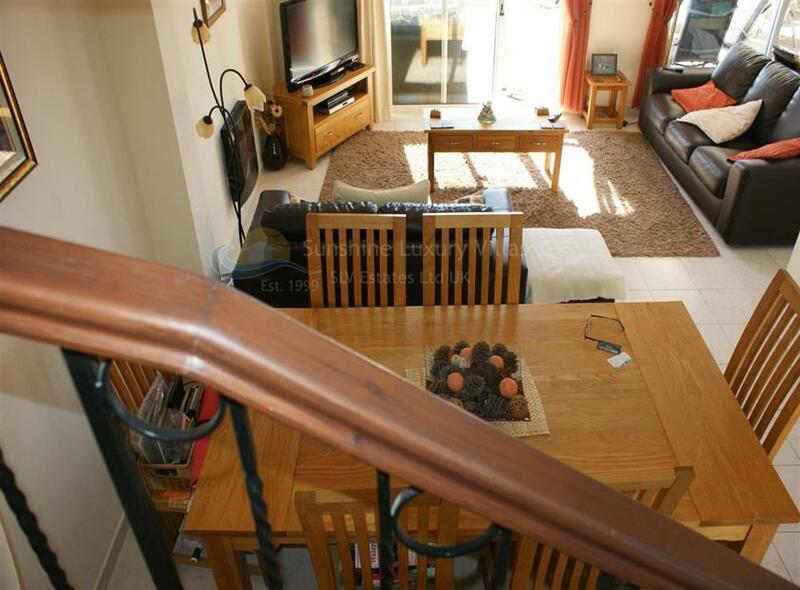 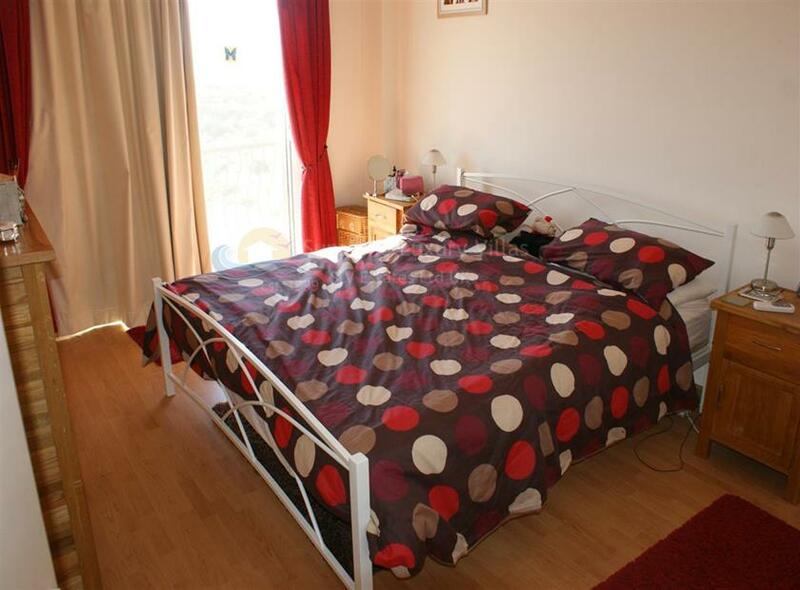 The two bedroom are generously sized, both brilliantly lit and with access to the outside balcony areas and the two bathrooms are lovely, spacious and light, perfect for a family to comfortably live. 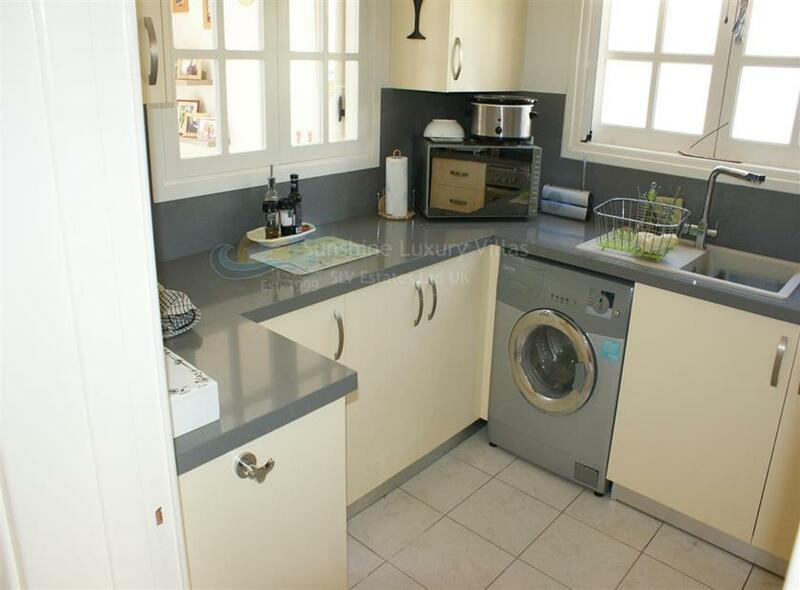 The kitchen is separate from the rest of the rooms, but has a window with views overlooking the balcony... washing up is no longer a boring chore!! 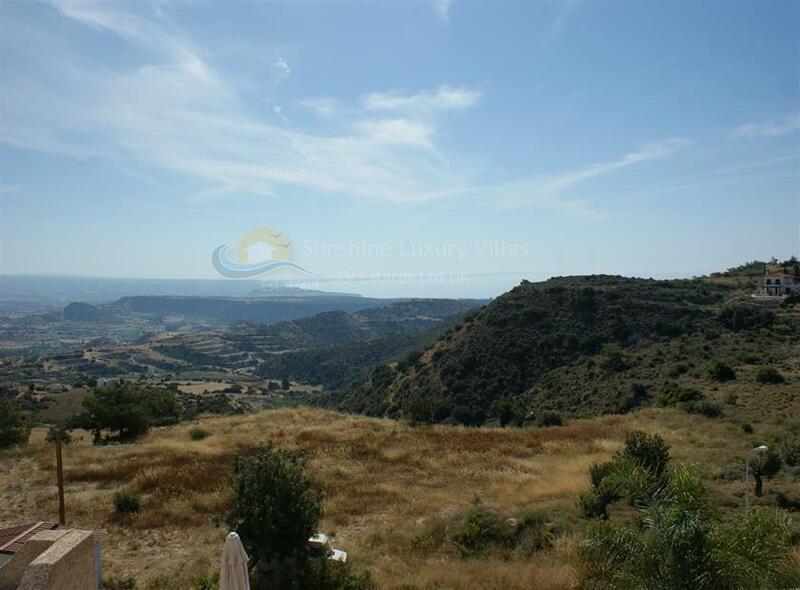 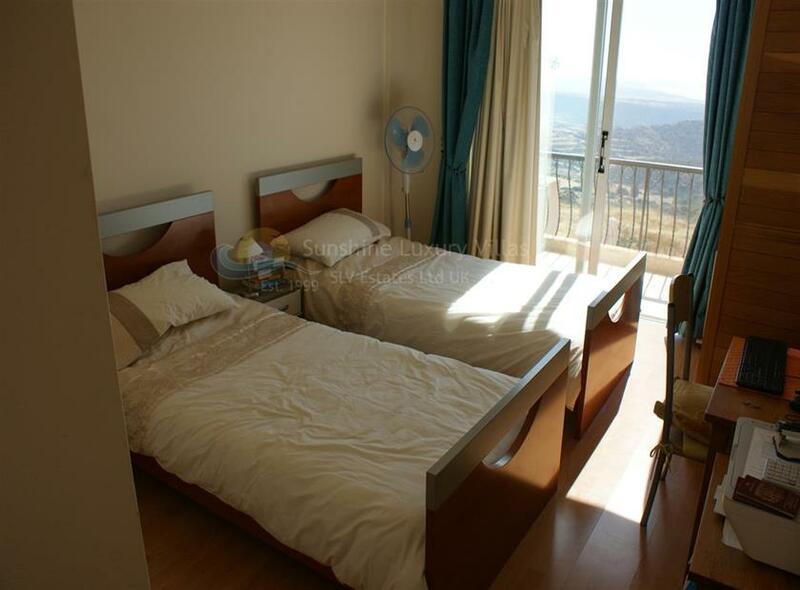 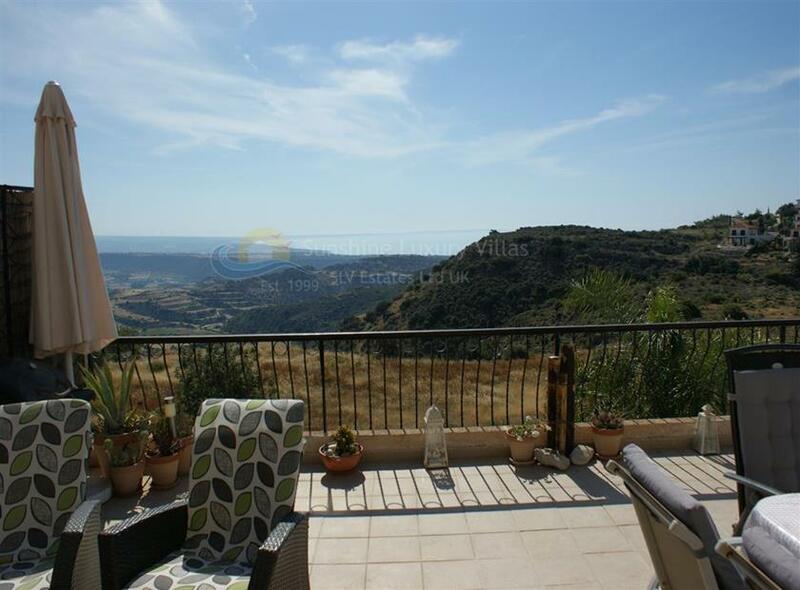 Bonus features of this property include double glazed windows, air conditioning installed throughout, private front parking (with storage shed) and spectacular views over the Troodos mountains with additional panoramic sea views. 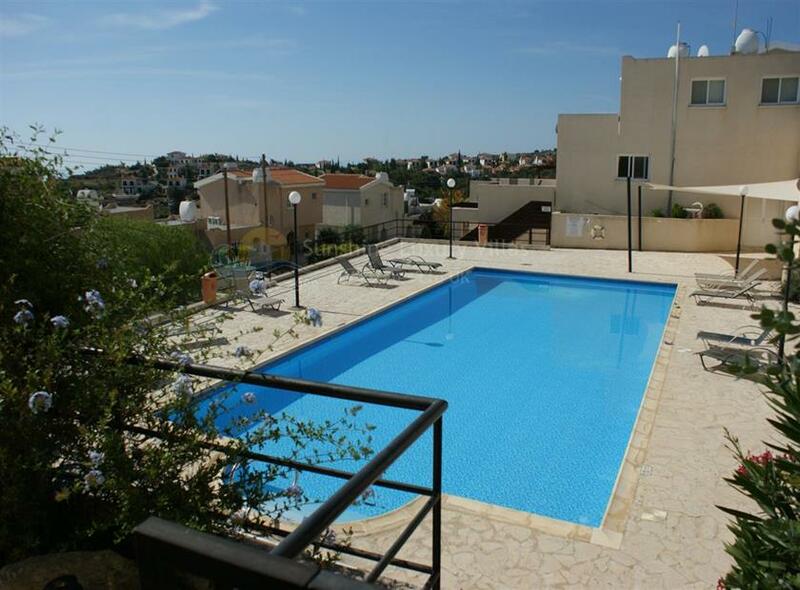 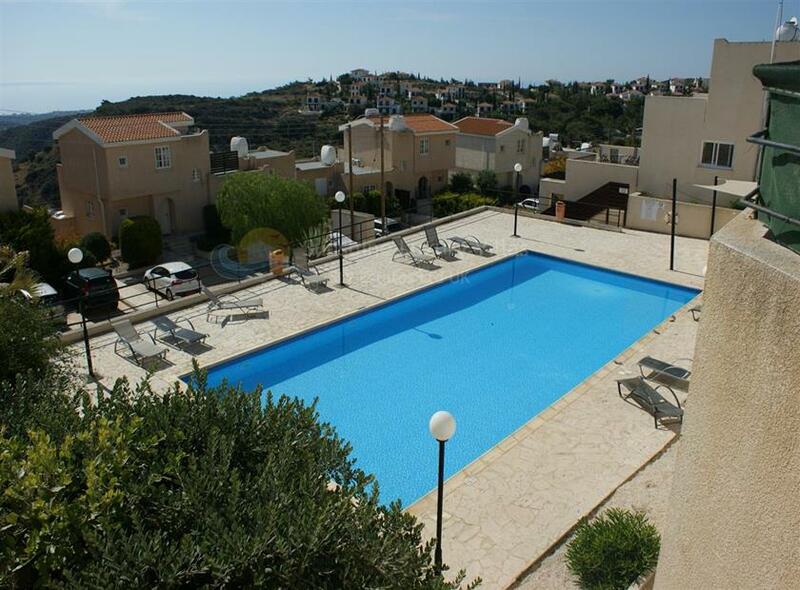 There is also a beautiful and very well maintained communal swimming pool with breathtaking views surrounded by a large patio/tiled area, as well as shaded areas. 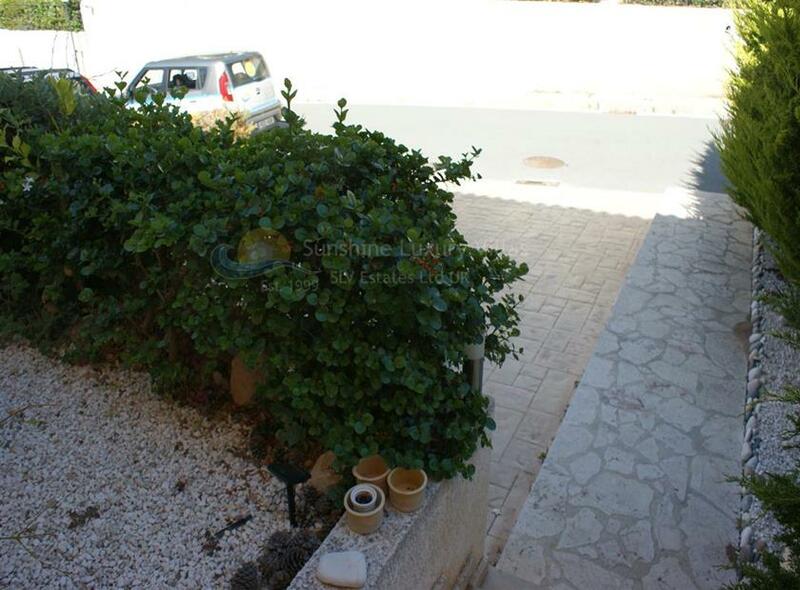 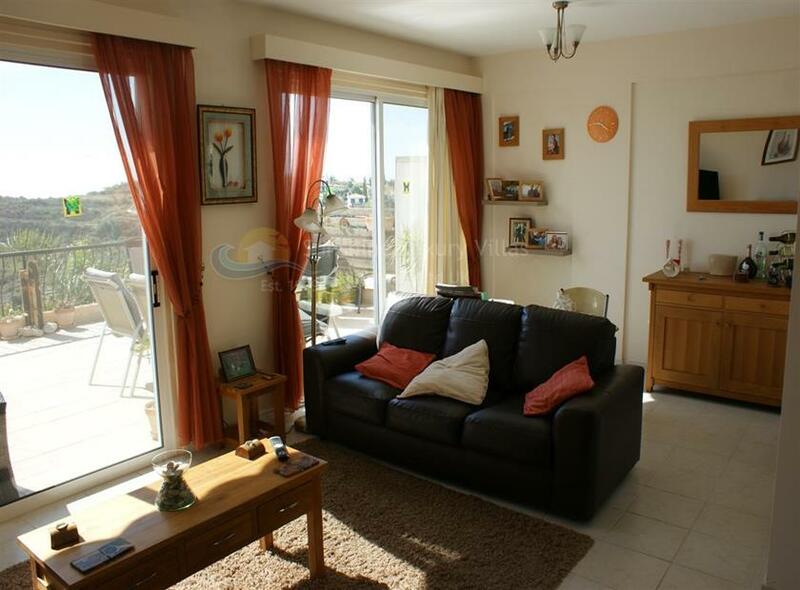 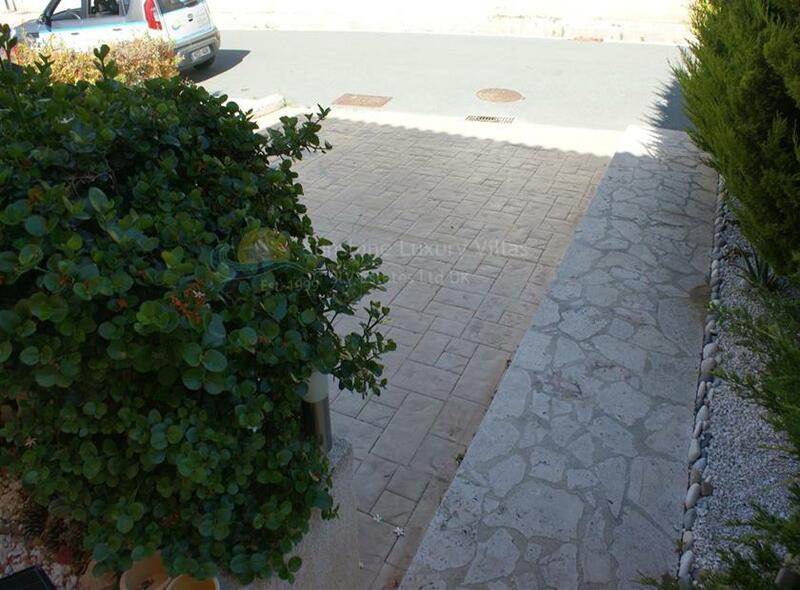 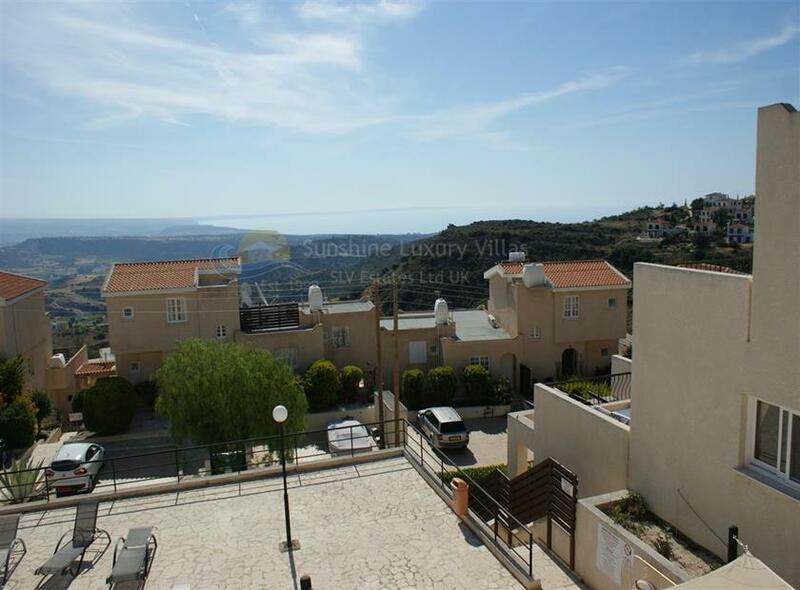 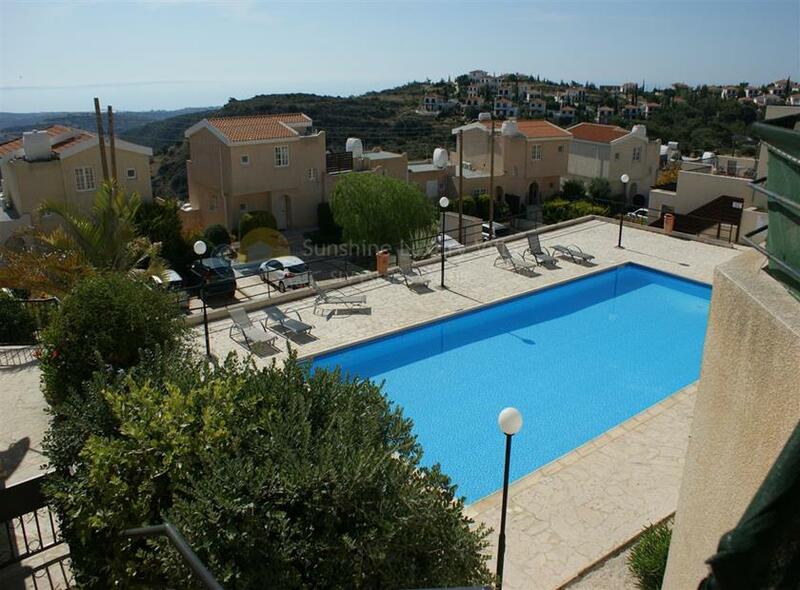 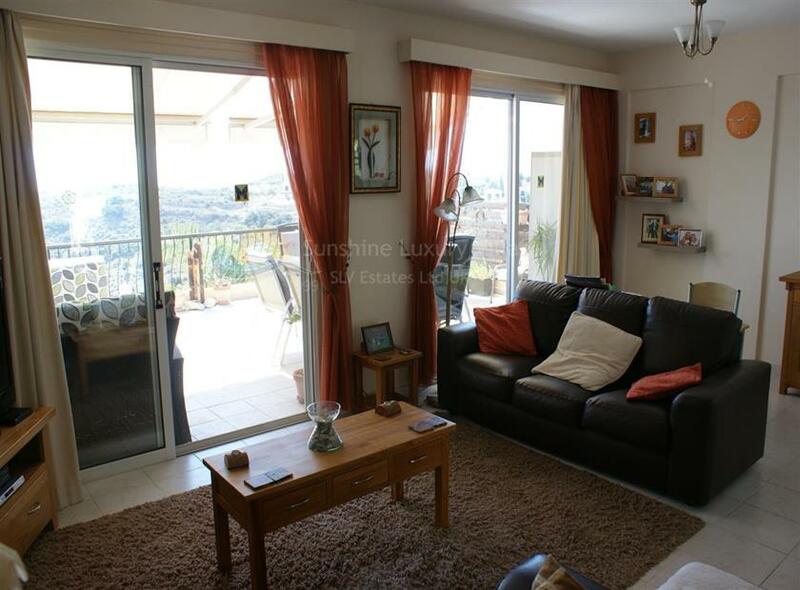 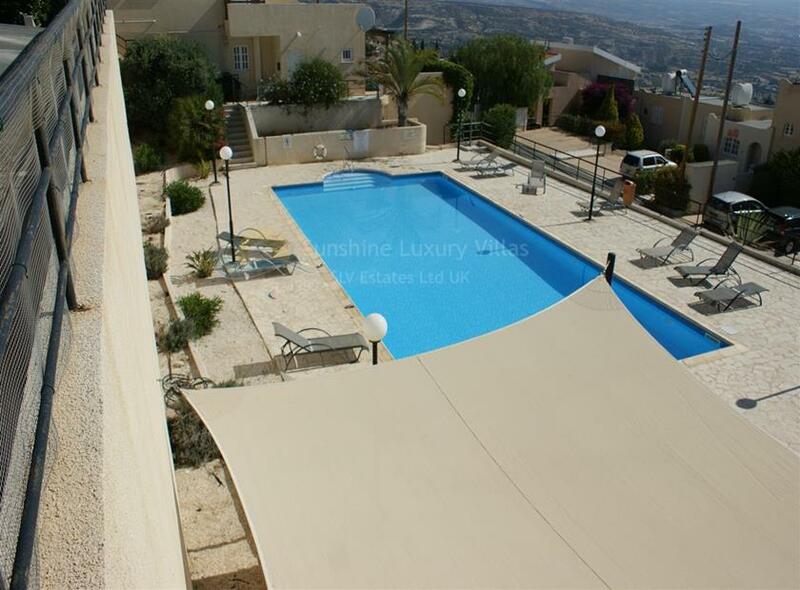 This villa is ready to move into straight away, but also has great rental potential thanks to Pissouri's currently booming rental market so will make a lucrative investment opportunity to. 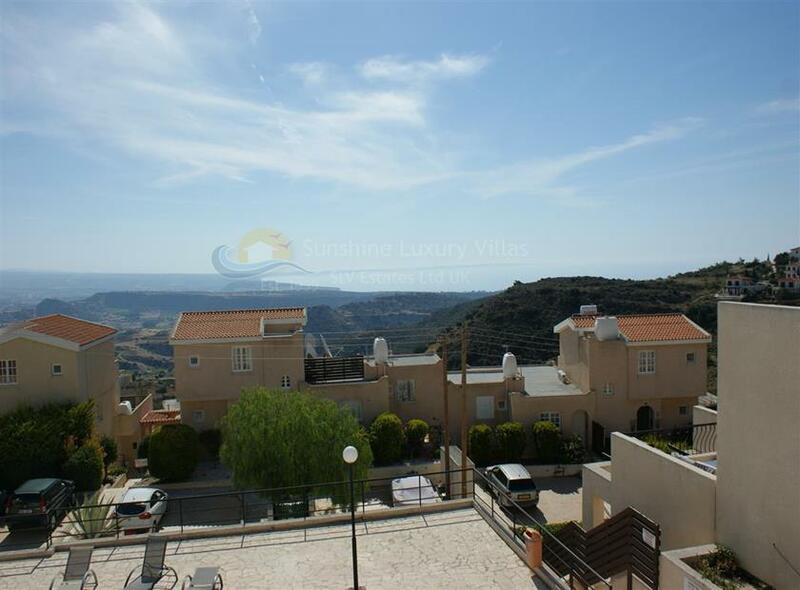 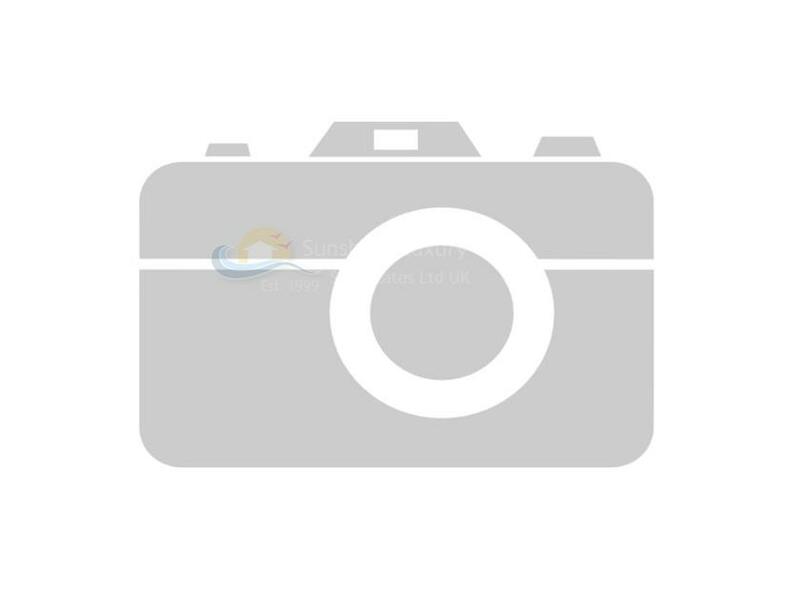 If you would like to know more regarding this property, then please fill out the enquiry form below.. or you are welcome to come and see us in our walk in Pissouri office.